Stefano Dolce and Domenico Gabbana have done it again by launching their first limited edition unisex parfum line. I was introduced to it by the lovely Nikki H. that works at the Saks counter in the Galleria Houston. She was kind enough to give me the background of the fragrance line and allowed me to try them so that I could decide which one I wanted. Here's a little information on this lovely collection. The six fragrances ($195 for a 50 ml bottle) are each inspired by different parts of Italy and the designers heritage. The collection comprises of Velvet Sublime, Velvet Love, Velvet Desire, Velvet Vetiver, Velvet Wood and Velvet Patchouli and are only sold in six locations in the United States one being Saks Fifth Avenue, Galleria Houston. Velvet Sublime - inspired by the orange groves of Sicily. Its notes comprise of sun warmed acqua with a splash of Sicilian Mandarin, joyful orange blossom and neroli. This particular scent is my favorite and truly reminds me of the coastal city of Catania where I lived for two years. The scent its spicy but sweet like the middle aged Sicilian women. It was uncanny how much the scent flooded my mind with memories of the blood red orange trees and blossoms in springtime in Motta S. Anastasia. Velvet Love - by the carnations of Lake Como. Redolent carnation flowers envelope oriental notes as ylang ylang and pepper break free. This scent is a mix of spicy, sweet and floral and is definitely for the young at heart. Velvet Desire - inspired by the Renaissance period. 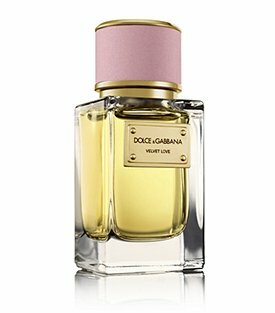 "Infused with fulsome white flowers and explosion of gardenia and tuberose. A hint of frangipani makes it quite sophisticated." 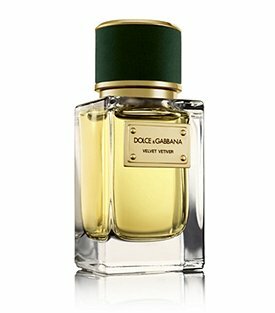 This scent is very floral and sensual and reminds me potently of the Florentine women walking through the mercato di pelle in high heels on cobblestone roads. It strangely reminds me of the Medici gardens and courts tho I never lived during that time but I believe that the women of the court at that time would have worn a scent such as this. It is my second favorite. 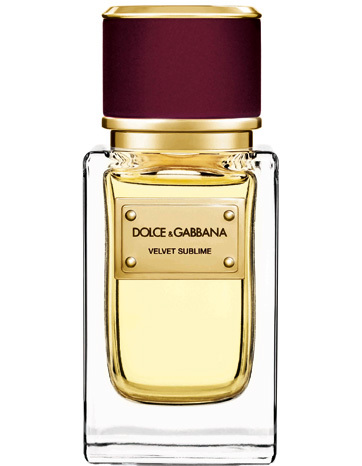 Velvet Vetiver - inspired by the scent of the Mediterranean summer. "Classic, sumptuous cologne effect of vetiver and galbanum blend with a contemporary pique of Mediterranean fig. Solar and understated, with a sense of refined elegance"
As soon as you open the sniffer of the scent vetiver assails your senses. I knew right away what it was. It is so green and summery and smells like summer nights in Sorrento. It too, its a mediterranean and spicy. It makes me want to kiss someone and is my 3rd favorite scent. Velvet Wood - inspired by lacquered wood. "Rich ebony wood offers profound depth, with warm resinous notes yielding to attractive benzoin and refined black leather." This scent is the most masculine however it smells amazing on women. It is my 4th favorite of the set. It is very exotic and for some reason reminds me of Rome. Velvet Patchouli - inspired by iconic incense. "Intense, luxurious patchouli oil drenched with kephalis cedes to a rich, musky presence. Dominant in present and statement, exudes strength." This scent reminds me of the crowded streets of Milan. Its sophisticated yet aloof and a bit rebellious like the people of that northern city. This one ties at 2nd place with Desire. Make sure to stop near a Saks and test them out. 2 comments on "D & G Velvet Collection- A Review"
What an informative review just recently received Alien by Thierry Mugler an love it. These sound delicious as well but I'm in Florida so will have to jump online to purchase can't wait to try.